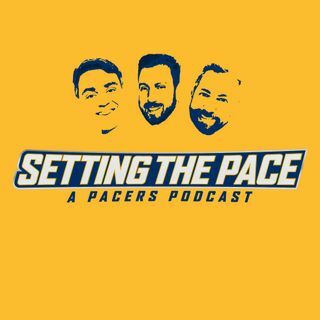 Setting The Pace is a Pacers Podcast with Mike Facci, Tyler Smith and Alex Golden. Ep. 23 | Early Celtics/Pacers Playoff Preview, Myles Turner, Tyreke Evans vs. Lance Stephenson and MORE!